Well, there is some beer drinking, some power tool noises, some sitting around talking. 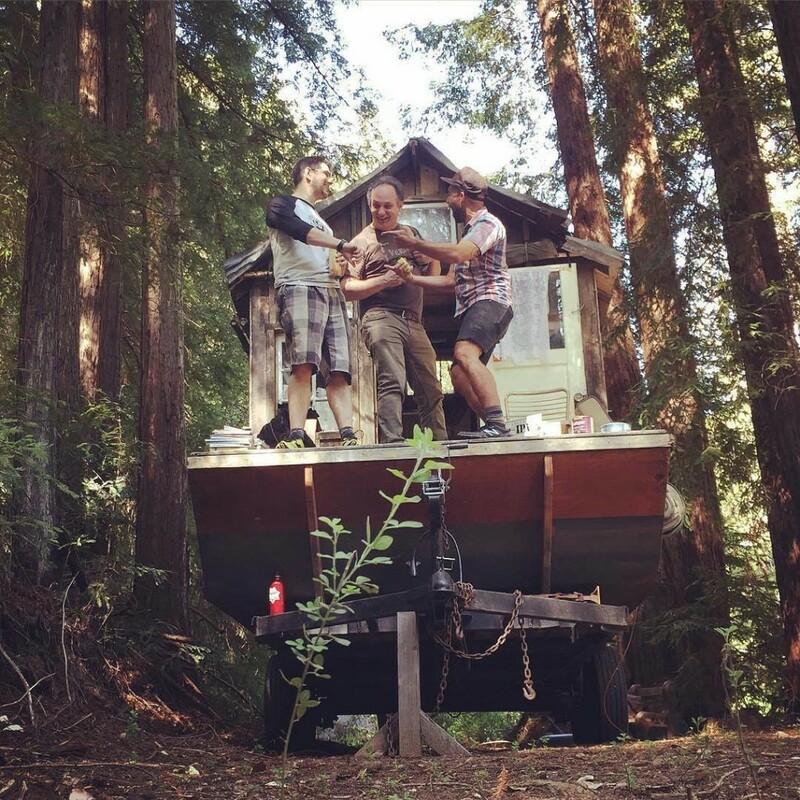 So, we must be working on the shantyboat to get it ready for the Tennessee River! We felt pretty accomplished after our first day. Here’s the Big List. The shantyboat is a mess. We have had everything turned upside down as we do all the things. During last year’s journey we spent a lot of time in various marinas. When we have it available, we run everything on shore power. This is particularly important for my laptop and charging my media equipment. 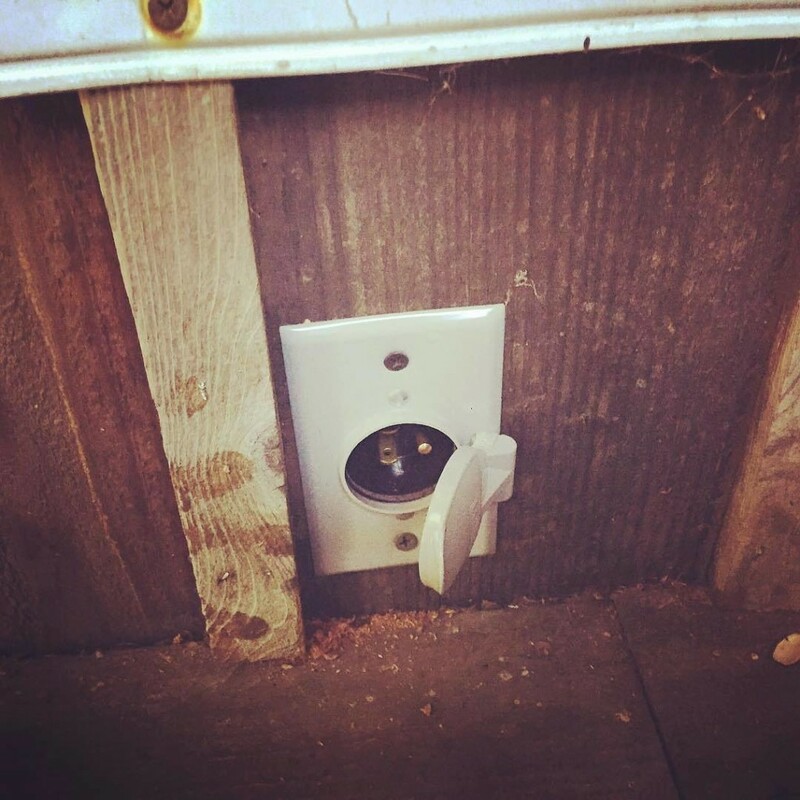 Since the shantyboat only has a 12v system, we were always tripping over extension cords and power strips running across the floor. It harshed our aesthetic mellow. So this year, I decided to install a 110v system that we could simply plug the boat in and have light and power. 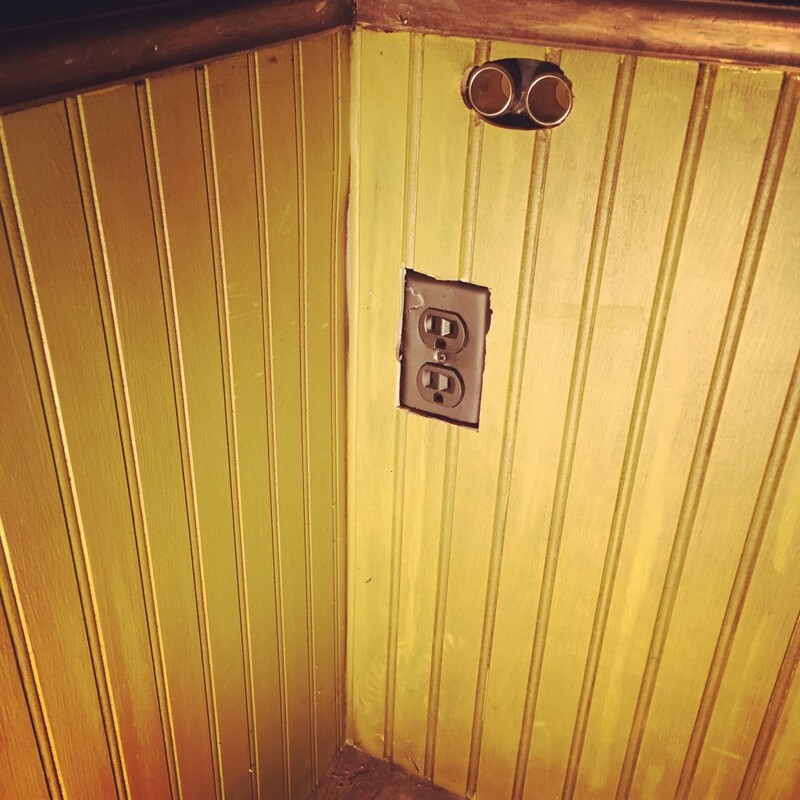 Today, the couch was up on end and the wainscoting was removed as I ran romex wire through the walls. Now we can simply plug the boat in when we get to a marina. No extension cords needed. 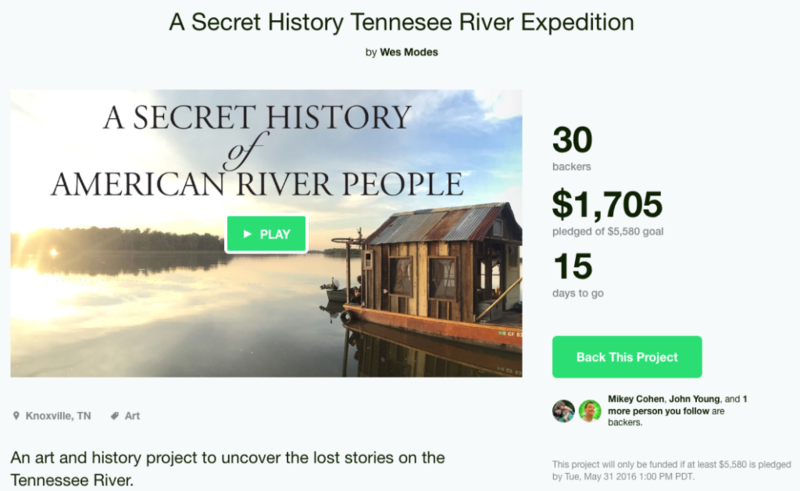 Hey, did you know we’re having a Kickstarter to fund the upcoming Tennessee River expedition? We are. And crowdsourcing is critical to raising funds for the expedition. Please share this with a friend or two and contribute what you can to the project? Okay, I have to get back to working on the boat, the fundraiser and all the other things I’m doing. I’ll keep you updated as we knock off stuff on the Big List. ← #shantyboat hijinx during a “work” day. I think we got “drink beer” and “make todo list” accomplished that day.